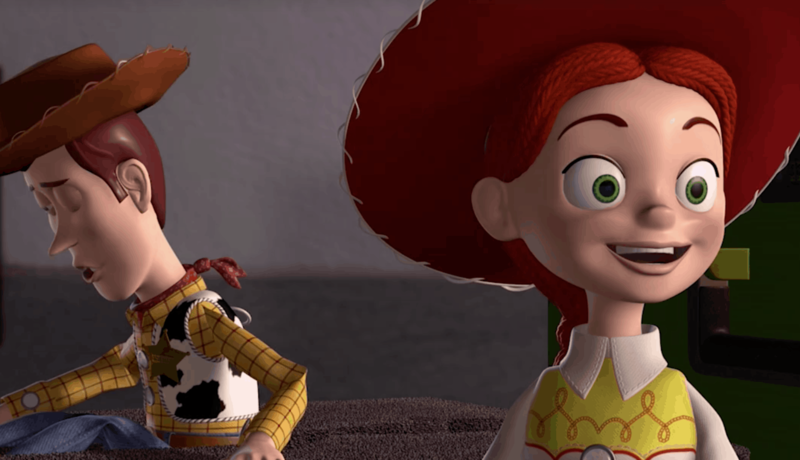 A few years back writer and RELEVANT contributor Jon Negroni caused a stir online when he outlined a theory in detail of how all Pixar film are connected and exist in the same universe—some, at the same time. It’s a compelling read, especially if you’re a fan of the movies. Now, the studio has released a short film, showing some of the many connections hidden throughout the movies.